Same goes for the latest camera gear and the health industry, i.e; cholesterol, statins etc. Thanks for the suggestion on the Michelins, by the way, as my 34′ Classic loves them! I agree with you, Duane. You just need to get out there and use something before you can have credible opinion about it. 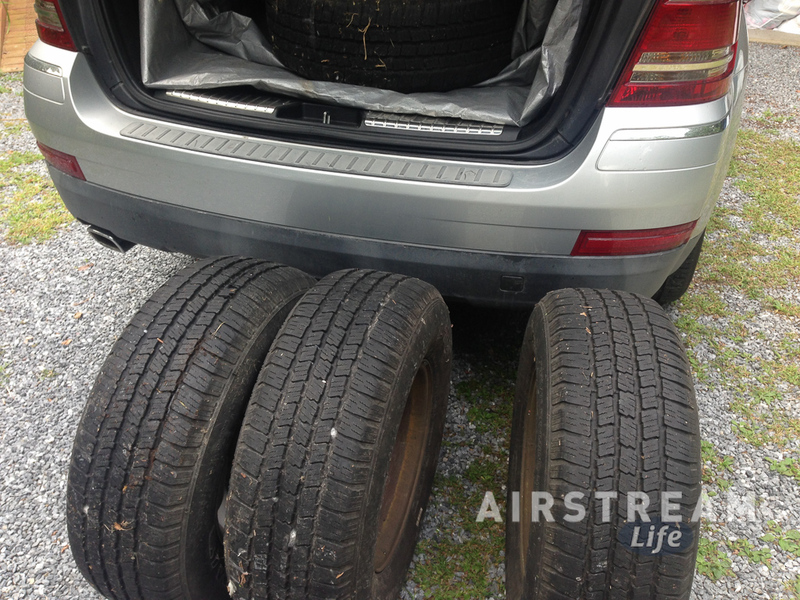 Our stock Airstream tires have served us well for two years, but the Michelin LTX will be our next tire choice along with the new M.
I’ve got over 8,000 miles on the LTXs and couldn’t be happier. Just had the unit up at Airstream to fix a couple water leaks, check axle alignment and other odds and ends. Just sold our house and getting everything ready to travel more in the Airstream. Also looking forward to the latest “M” news as my CCD unit is in for rework. Well… I totally enjoyed this read! Thanks! I enjoyed this – it reminds me that I haven’t been in a tow vehicle debate for several months now. As an engineer, it shocks me to write this – but I’m beginning to believe that there is seldom a “right” answer to this sort of question, especially when it comes to choosing consumer goods. There is an answer that fits the needs, temperament, and level of risk aversion for the buyer. It’s up to them to research and make that decision. Thing is, others can argue with that decision, but since it’s not their confidence or money that’s on the line, they really shouldn’t get angry if the other person doesn’t change their mind. And for the record: I’m in no hurry to give up my unibody SUV or the Nokian european-delivery van tires on my trailer, and I’ll tow with the frig running…but others don’t have to agree with me. That’s why it’s neat to be a grown-up! Great post! 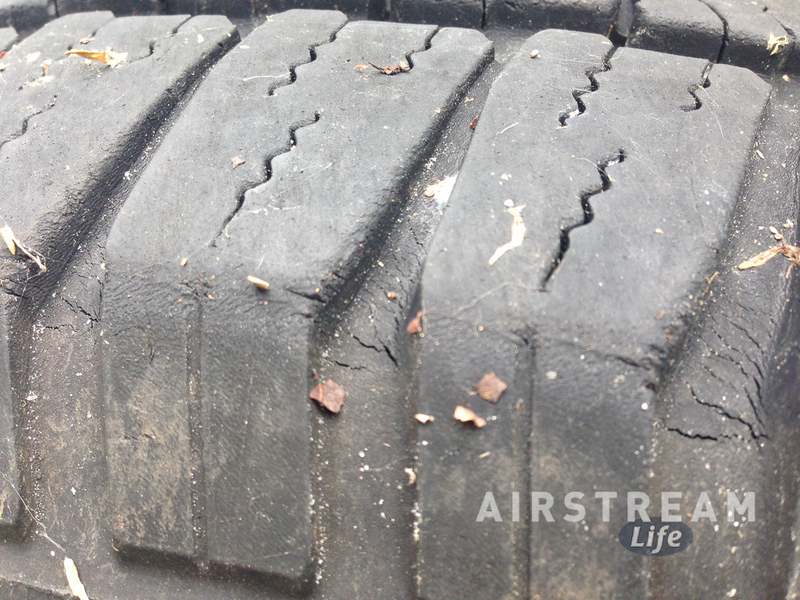 We’ve been running 15″ Michelins since last year when we had the axles replaced and have not been disappointed.